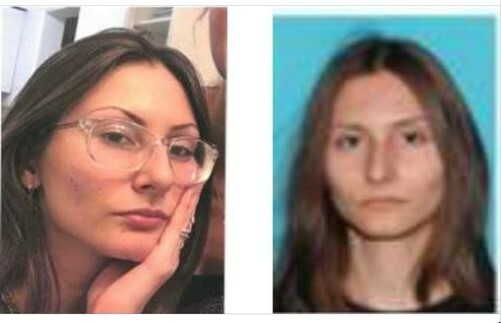 LITTLETON, Colo. (AP) — Authorities continue to search for an 18-year-old woman linked to multiple school lockouts at over 20 Denver-area schools, including Columbine High School. The FBI Denver Division and Jefferson County Sheriff’s Office have asked for the public’s help in locating Sol Pais, who traveled to Colorado on Monday night and made credible threats that led to the lockouts. Pais also tried to purchase firearms after coming to Colorado. Authorities say she is armed and extremely dangerous. The FBI Rocky Mountain Safe Streets Task Force has now revealed that Pais has an infatuation with the 1999 Columbine school massacre. The specific threats Pais made have not been disclosed. The schools impacted by the threats ran classes and after-school activities as usual during the lockouts, with the exception of Columbine High School, where after-school activities were canceled. Pais was last seen in the foothills west of Denver wearing a black t-shirt, camouflage pants and black boots. Officials say they can’t release information about where Pais traveled from as it could compromise the investigation. The lockouts come a few days shy of the 20th anniversary of the Columbine school shooting.